The Days Inn in Durango is located on Highway 550 (Main Ave. and 30th St.), just 2 miles north of Historic Downtown. 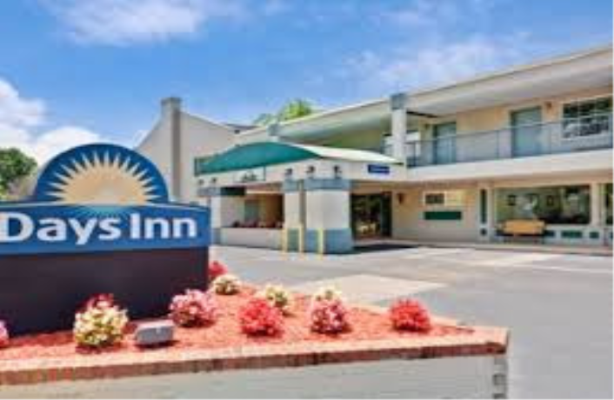 This budget-friendly hotel.. Free local calls, free parking on-site, business center, HBO and expanded cable, voice mail, micro-fridges, coffeemakers, free wireless Internet, and tempurpedic beds in all guest rooms. 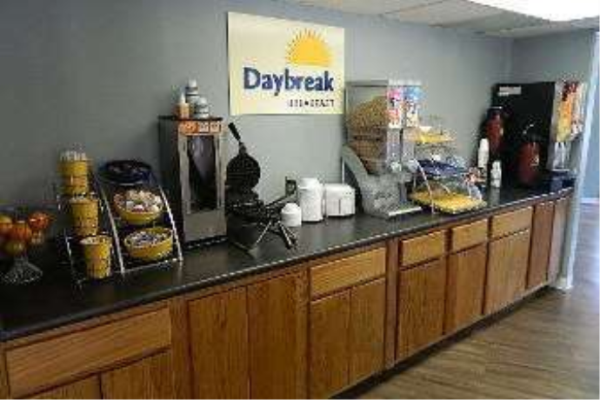 Offering a free deluxe continental breakfast in the lobby each morning. Exceptional customer service, and a promise to greet you with a smile. Property is now 100% NON-SMOKING. Standard room with a king bed. Hwy 550 is Main Avenue inside Durango city limits. Motel is located at 30th Street and Main Ave., about 2 miles north of historic downtown Durango. Located about 30 mins. from Durango/LaPlata Regional Airport. The Days Inn is just minutes from the Durango & Silverton Narrow Gauge Railroad, biking and hiking trails, and the San Juan Mountains. When visiting Durango there are other interesting sights and activities just a short drive away including skiing at Purgatory Ski Resort and Mesa Verde National Park. Durango is also home to Fort Lewis College and many local breweries. Deposit	| One nights deposit required when reservation is made. Final payment due 30 days prior to arrival.